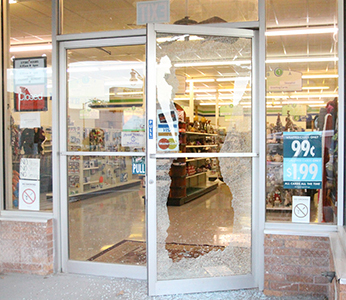 When your business life is interrupted by an event resulting in broken glass windows or doors, your most urgent need is to reestablish the security of the location. 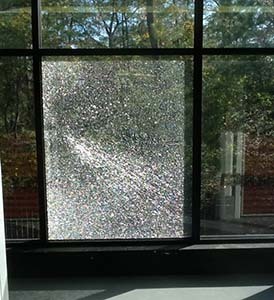 LA/Orange Glass & Door provides fast emergency glass repair 24 hours a day, seven days a week, offering both emergency board-up for the damaged site as well as measuring services for quick glass replacement. 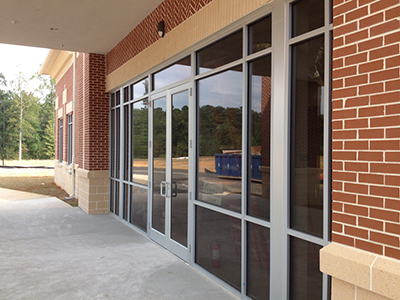 Regardless of your repair needs, LA/Orange Glass & Door is here for you, offering replacement glass, custom glass services, mirrors, and more. Don't let glass problems break you.